Acura has a reputation for audio excellence. 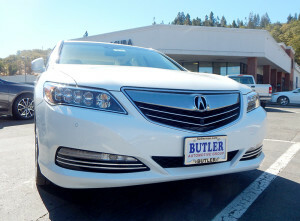 The 2004 Acura TL brought with it the ELS surround premium audio system. ELS was designed by Elliot Scheiner, a 25-time Grammy nominated and eight-time Grammy winning music producer, mixer, and engineer whose incredible body of work spans almost half a century. Scheiner, who is one of the only Americans to be awarded the Master of Sound honor from the Japan Audio Society, collaborated with Panasonic to create an audio experience worthy of the luxury and performance that Acura prides itself on. Still today, Scheiner’s ELS is available on almost every vehicle in Acura’s lineup, and it is the audio experience that we associate with driving our favorite cars: crisp, immaculately-balanced sound surrounding the cabin, providing a powerful soundtrack to even the most routine drive. Yet as much as we love ELS, we were treated to a familiar brand of sonic brilliance today. The 2016 RLX Sport Hybrid that just rolled into our lot has reintroduced us to an old friend: Krell Industries. Krell has been a leader in high-end audio systems for 35 years. “High-end” can mean many things these days, but one can begin to get a sense of what it means in Krell’s case from the company’s flagship product, its Master Reference Amplifiers, can retail from $120,000 to $150,000. 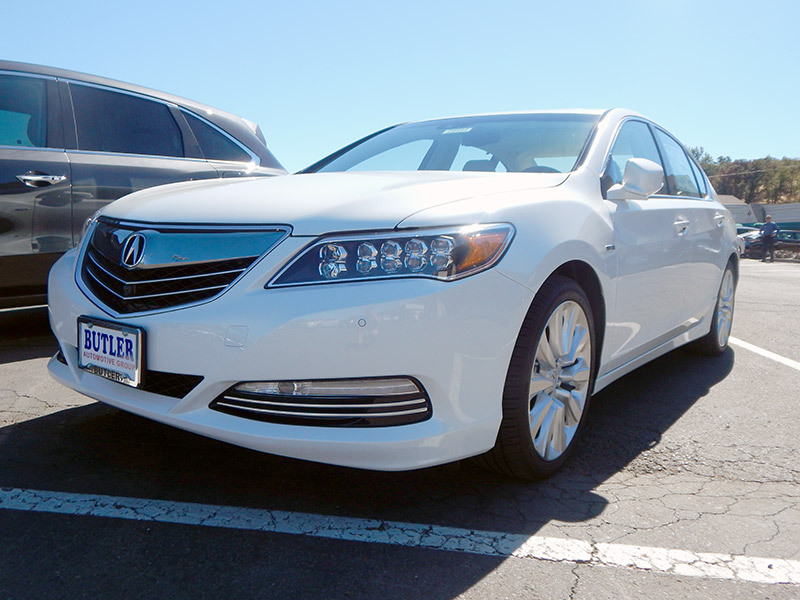 Krell and Acura made waves when Krell designed the audio on the 2014 RLX. 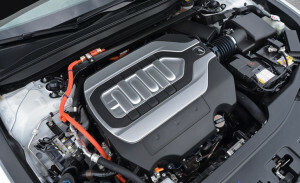 The result was as refined a sound system as we’ve ever experienced in a vehicle, that is, it was until we got to spend time with the 2016 RLX Sport Hybrid. 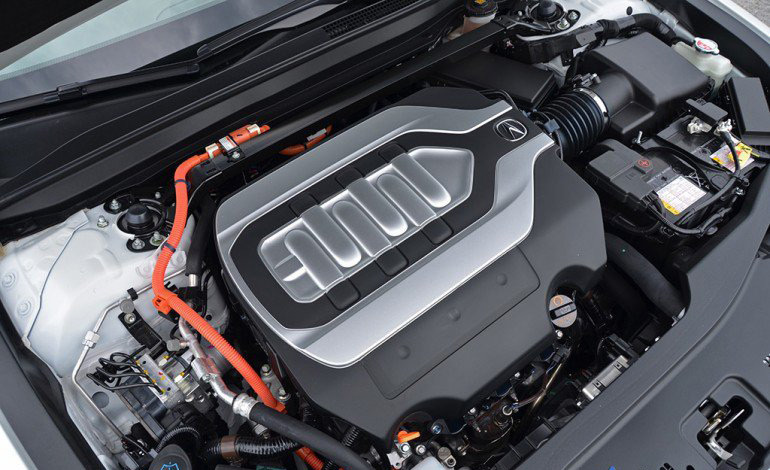 To say nothing of the ’16 RLX’s many other outstanding features, the sonic quality Krell’s 14-speaker system created was like nothing we’ve ever experienced in a vehicle before. To make sure we weren’t hearing things – or that the Krell system wasn’t somehow calibrated especially for 70s rock music – we scrolled through every genre available on Sirius XM Satellite Radio, from classical to jazz, from hip-hop to talk radio, and the results were the same: the 2016 RLX Sport Hybrid sounds as good as it drives. And that’s saying something!